last month i took my daughter to a conference just for her. 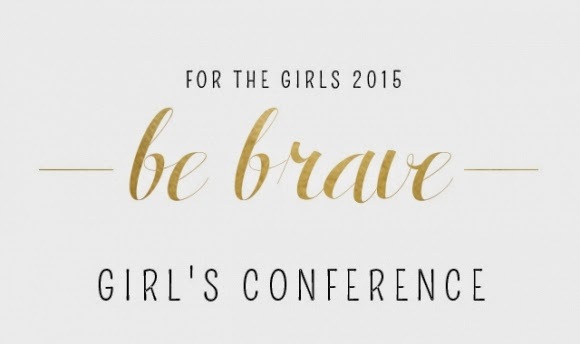 hosted by our church, BE BRAVE was specifically to encourage girls in 6th through 12th grade. i volunteered, so i got to watch from the peripherals as my girly participated in the conference activities...giggling with girlfriends, taking tons of selfies, eating donuts at 10pm, soaking in God's truth from keynote speaker Elyse Murphy, and raising her hands in worship singing along to her favorite songs. at the end of the weekend, she was exhausted but her heart was full, and i could tell she was even a little bit braver. our church hosts a women's conference every year and it is always so much fun. 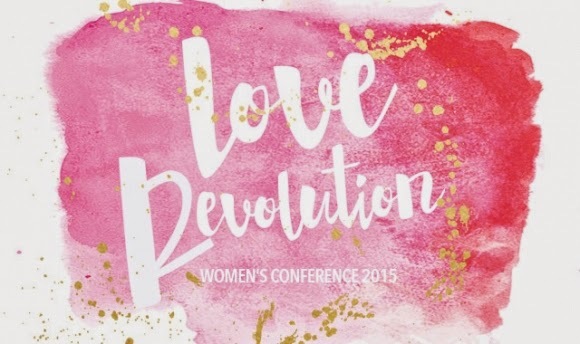 i'm looking forward to spending time with girlfriends and hearing the message - love each other well - from speakers Lisa Bevere and Bianca Olthoff. the theme is awesome and reminds me of one of my favorite MercyMe songs "Crazy Enough": "call me crazy but what if we learn to love our brother for nothing in return? oh how the rules would change." ah yes of course i must mention Declare- my favorite conference fountain! Declare is a Christian conference for bloggers, authors, artists, and online influencers. behind the scenes, Declare tests and challenges my faith like nothing else. and the weekend of the conference, i'm always blown away at what God does and in complete awe of His faithfulness. our speakers this year include Chrystal Evans Hurst, Kris Camealy, Crystal Stine, Cari Trotter, Denise Hughes, Jan Greenwood, Holly Homer, Amy Lynn Andrews, Kat Lee...and so many more beautiful, wonderful, wise women. i am truly blessed to be called to be a part of Declare!